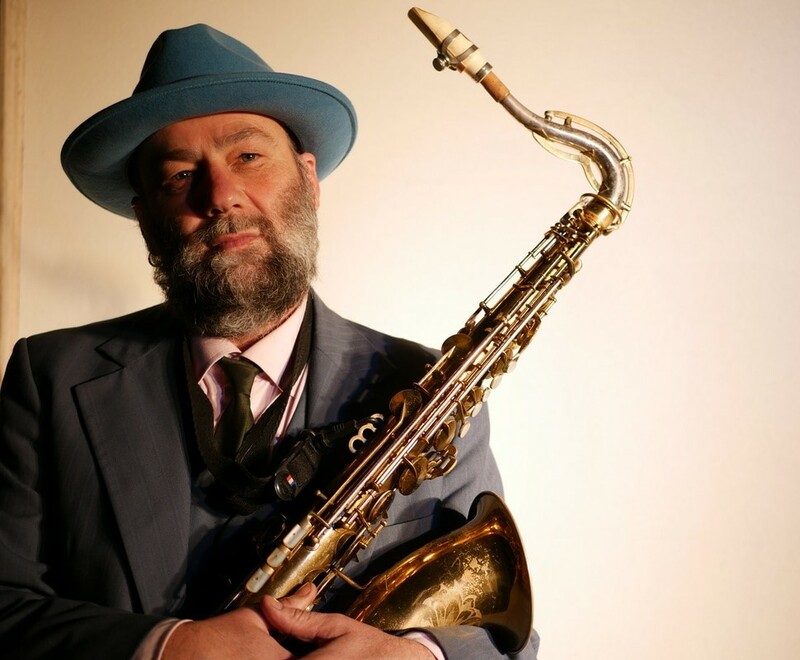 Tim Pledger is a Melbourne musician and the founder and leader of spiritual jazz band Bohjass. 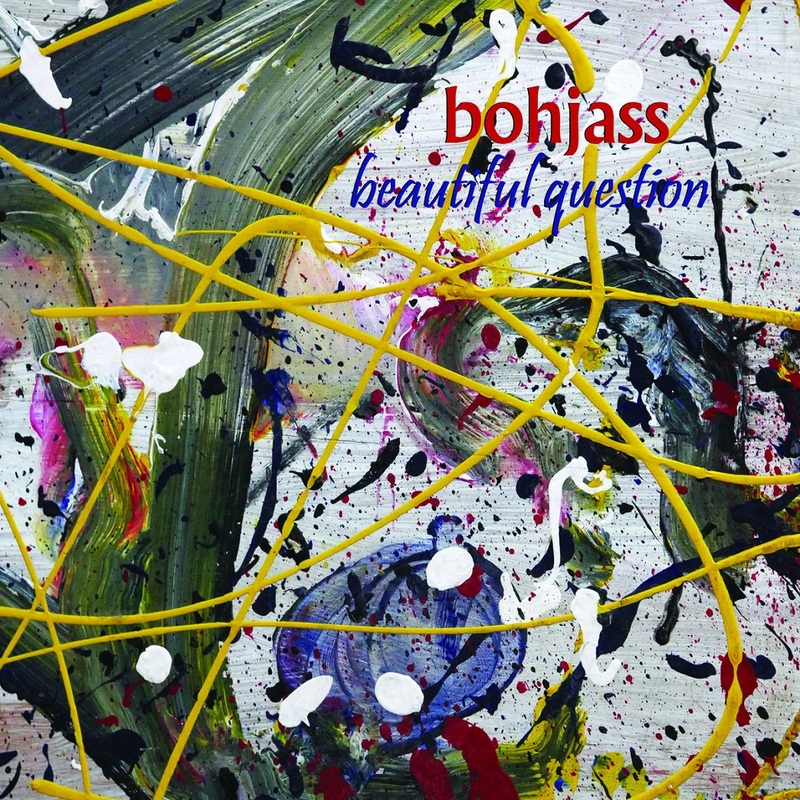 Beautiful Question is the 10th album. All songs composed by Jake Cleveland/Alex Arnold except "Eric's Groove" composed by Eric Arnold. Recorded and mixed at Timeghost Studios by Alex Arnold. Textures such as effected trumpet, blistering sax solos, virtuosic bass lines, prog-rock guitar licks, classic rhodes keys and digital sampling all come together to create the other-worldly sound of Black Acid Arkestra's debut album Sketches, which showcases a concise presentation of the weirder sides of jazz, simultaneously an homage to the past and a step into the future. 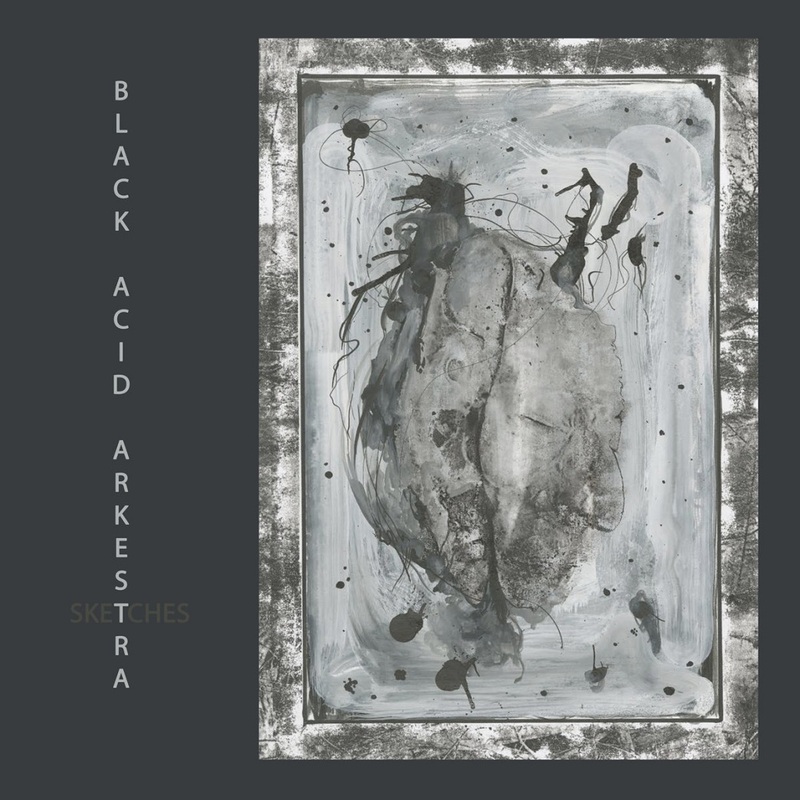 The idea for Black Acid Arkestra formed in the winter of 2016 when Alex Arnold and Jake Cleveland decided to create a fusion project encompassing the darker sides of jazz harmony and the more exciting sides of progressive rock. After a few shows and practice sessions, the tunes that became Sketches were written and recorded at Timeghost Studios, a cabin on the outskirts of the southern Indiana town of Bloomington. 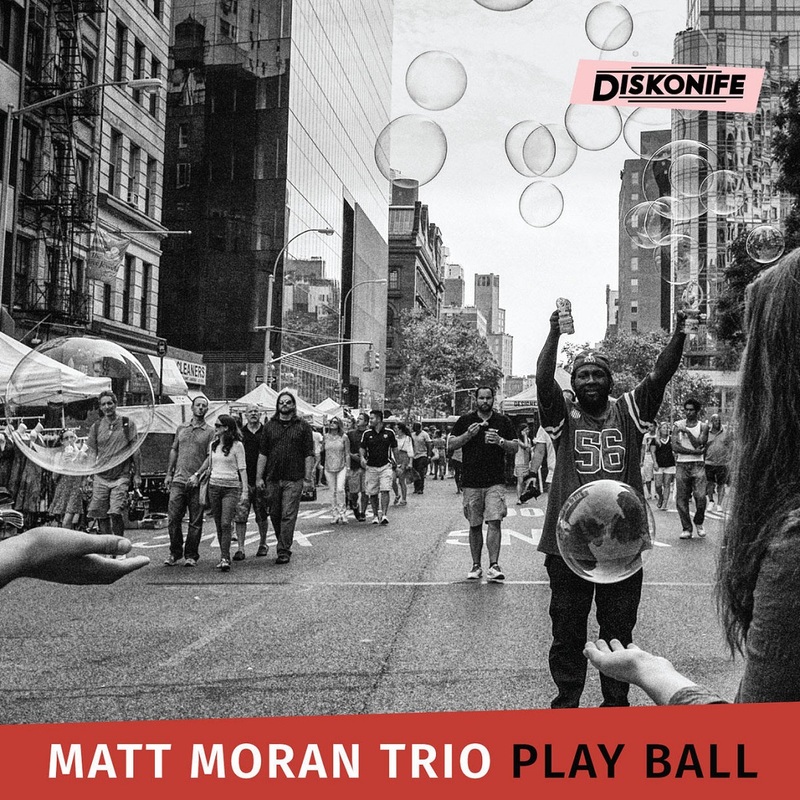 The debut release of Matt Moran's organ trio featuring Gary Versace (Hammond B3), Tom Rainey (drums), and Matt Moran (vibraphone). 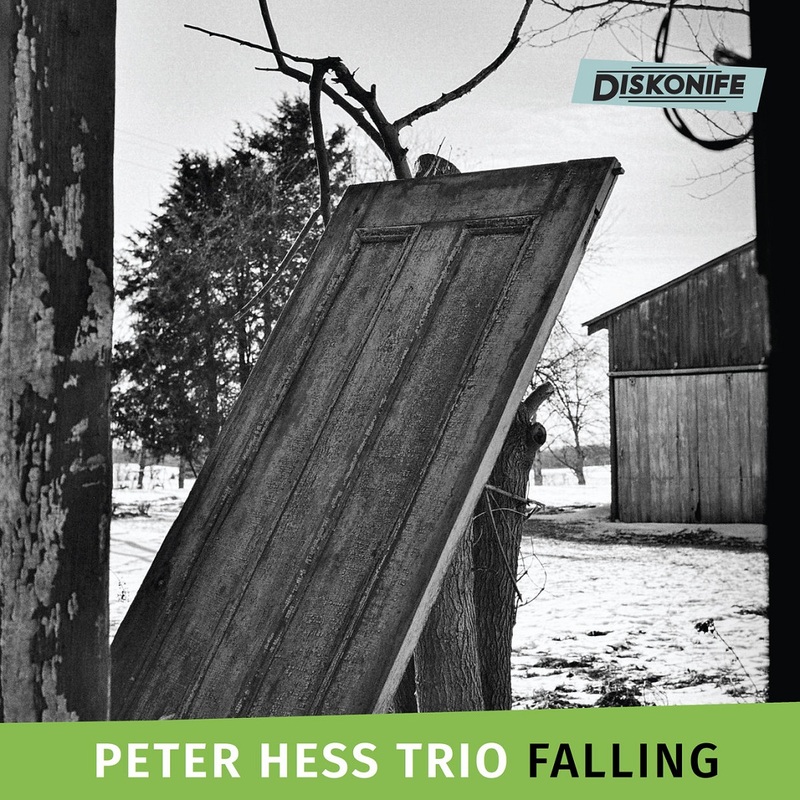 First record from this trio of tenor saxophone, vibraphone, and drums, building towers out of scaffolds. Diskonife 002. 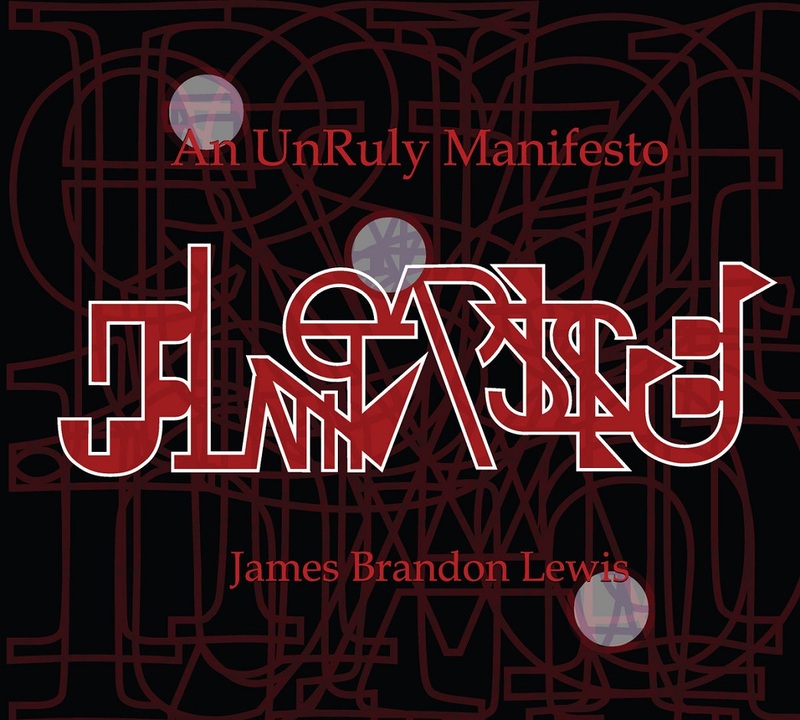 An Unruly Manifesto is an album dedicated to Charlie Haden & Ornette Coleman and Surrealism. 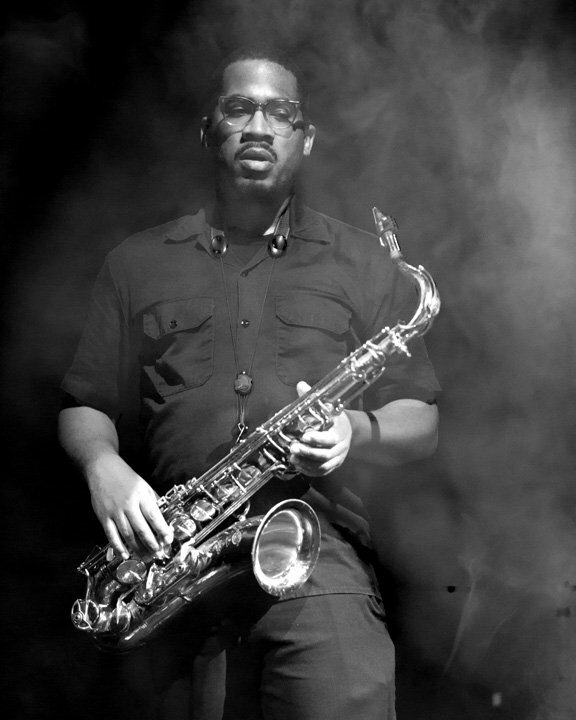 Lewis describes this album as a call to action. “ Everyday is a chance to discover the truest version of your self and charge after that relentlessly”. "Canada has found a new jazz ambassador! Wander Wonder opens with ‘The Valley,’ a lush sonic amuse-bouche that features keyboardist Todd Pentney front and center on the Prophet Rev2 while the other band mates attentively weave in and out of the background. The following track, ‘Future Self,’ begins with a hypnotic vamp that eventually blossoms into Au’s angular melodic statements on the saxophone. 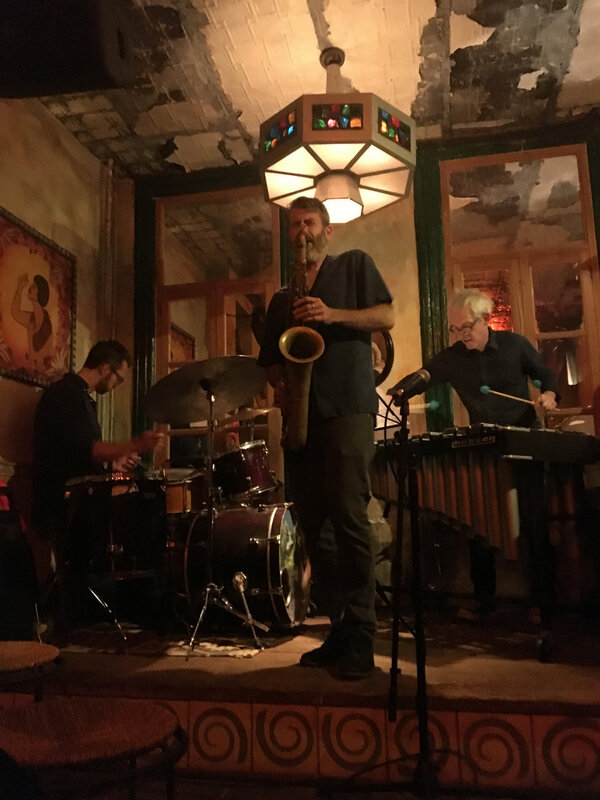 ‘The Rest Is Up To You’ is an amalgamation of influences; a sort of Wayne Shorter-esque composition that also draws much inspiration from Brazilian pop music of the ‘70s. 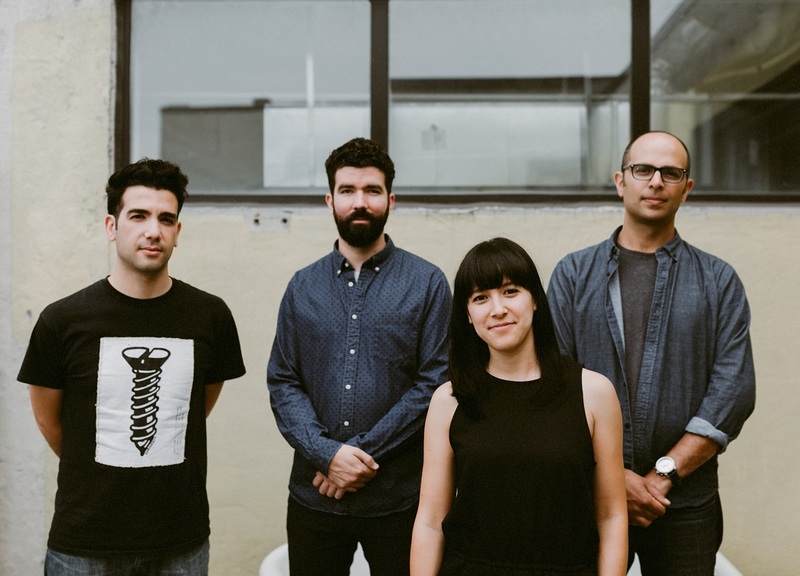 ‘Looking Up’ showcases some of Au’s strongest penmanship as a composer as it highlights the ensemble’s ability to transition seamlessly between rich contrasting sections. The pensive ballad, ‘Morning,’ establishes an atmosphere of repose and calm as the instruments are slowly, yet thoughtfully layered in. The album continues with ‘The Lie That Saves Us All’, a contemporary swing tune of changing meter and harmonic textures. 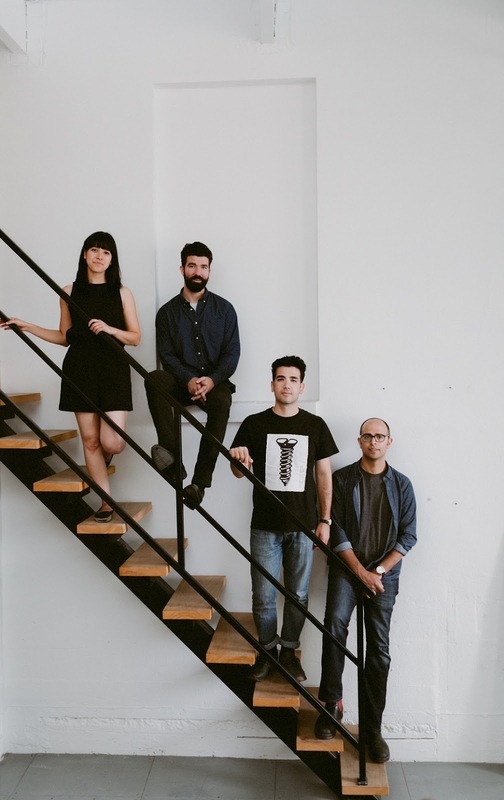 ‘Red Herring’ emerges as an exploration of asymmetric melodies and equally jagged counter parts deftly executed by the rhythm section. ‘Grounds’ serves as an eloquent interlude to the robust exposition ‘Force Majeure’ that showcases Ragnelli’s apt drumming sensibility in a concluding solo. ‘A Trick of the Moonlight’ is a fitting finale; a introspective ballad that draws inspiration from a novel by British author Zadie Smith. 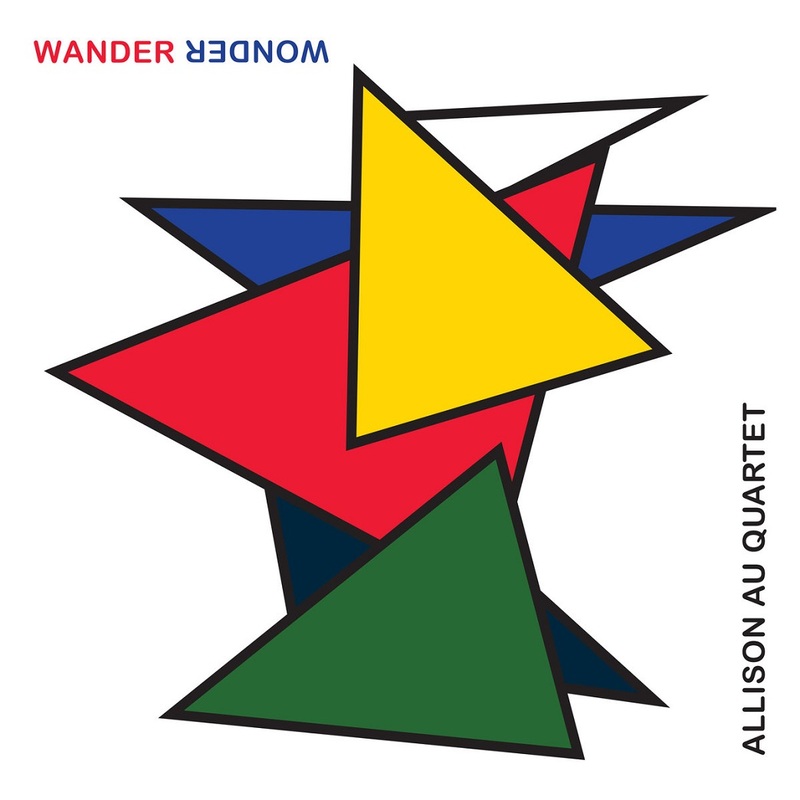 Allison Au will be releasing Wander Wonder on Friday, January 11th, 2019.